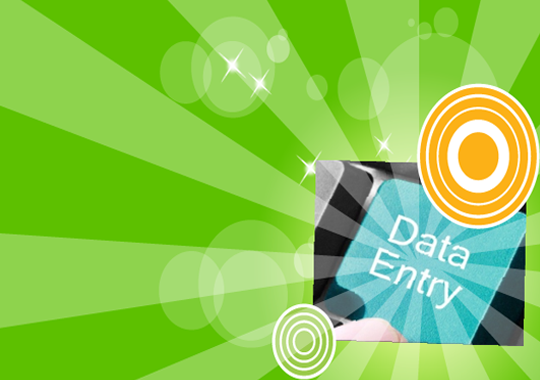 Data entry is a service which updates data into the computer system from documents which can be either paper, scanned image or in any other form. Similar to typing, yet is different. Typing is inputting of text, but data entry can be client specific depending on the manner the data need to be sorted. Data entry prepares a database sometimes for further computation and sometimes for simply making a tabular representation of all the information collected. As is rightly said by Peter Drucker- “What gets measured, gets managed”, making data entry jobs all the more important as it just tabulates all the data making it easy to compute. of the reports. So, if you think of Data Entry service you think of Shan. I had to struggle because so many visas and passports came to me and each time different languages. I had to keep track of 100 translators and sometimes the earlier person was not available. Another search would start. These were confidential documents and could not give to anyone. Now Shan works for me and after over 1500 projects, I have never encountered a problem. I just love the delivery timing.